Dean from Australia: Revealing Mystical High by Lisette Brodey. 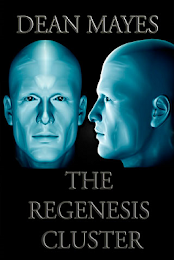 Author Lisette Brodey has been a shining star among diligent, independent authors for several years now, producing a number of well received novels that, while occupying different genres, carry strong themes and characters through engaging stories that have been a hit with readers. As part of her partnership with Juniper Grove Book Solutions, Lisette asked me if I would participate in the cover reveal for her forthcoming new release Mystical High and I was only to happy to oblige. 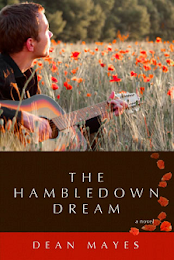 So, without further ado, I'm pleased to feature Lisette's new release cover here for the first time. Lisette Brodey was born and raised in Pennsylvania. After high school, she moved to New York City where she attended Pace University and studied drama. After ten years in New York, several of them working in the radio industry, she moved to Los Angeles, where she held various positions at Paramount Studios in Hollywood and CBS Studio Center in Studio City, CA. 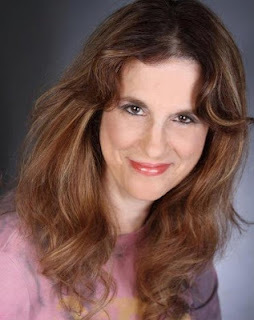 Back on the East Coast, she worked for many years as a freelance writer, specializing in PR and the entertainment industry. In 2010, she returned permanently to the Los Angeles area. Her first-published book, CROOKED MOON (General Fiction) was published in both the trade paperback and Kindle editions in 2008. 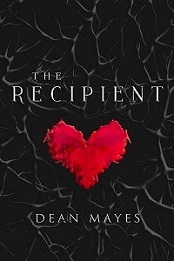 Her first-written, second-published book, SQUALOR, NEW MEXICO (Young Adult/General Fiction) was published in the Kindle and trade paperback versions in 2009. Her third novel, MOLLY HACKER IS TOO PICKY!, a romantic comedy, was published December 1, 2011. The author blogged as her character, Molly Hacker, for over a year. All blogs can be found at www.mollyhacker.com. 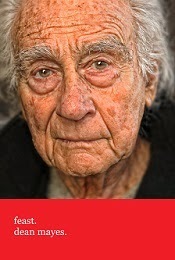 In January 2013, the author edited and published a book of her mother’s poetry (written 50 years earlier) called MY WAY TO ANYWHERE by Jean Lisette Brodey. 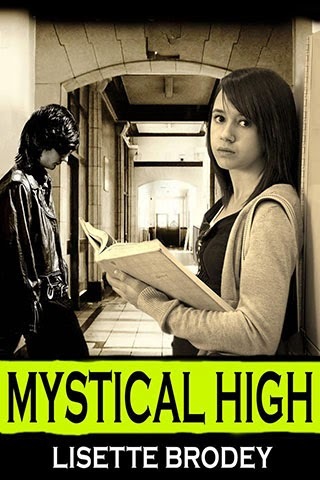 Lisette’s fourth novel, MYSTICAL HIGH, is the first book in her YA Paranormal Desert Series trilogy. 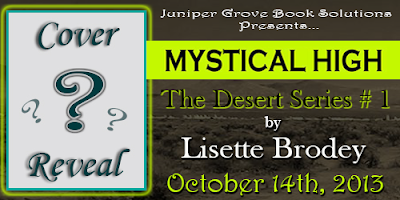 To celebrate the release of Mystical High, Juniper Grove Book Solutions and Lisette Brodey are offering one lucky reader the chance to win a copy of Lisette's previous release - Squalor, New Mexico and a $10 Amazon Gift Card. 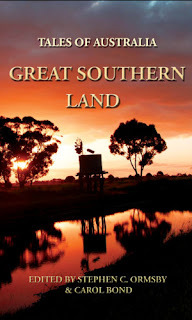 Great Southern Land - Tales of Australia - The new anthology featuring author Dean Mayes, out now from Satalyte Publishing.